The Jazz channel on Astro Radio delivers the best of Jazz from over 80 years and from all over the world. 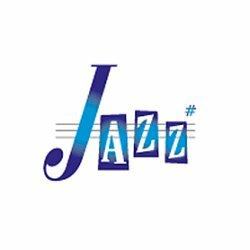 The Jazz channel will give you everything from Cool to Swing to Neo-Soul and Latin Jazz. Tune into Jazz channel on Astro 865 to feed your soul.